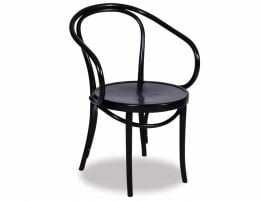 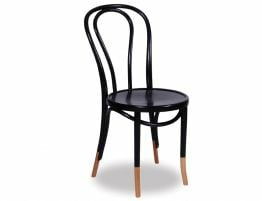 Made in the European factory that has made bentwood furniture for the Thonet family for generations, our bentwood armchair is a must have dining chair that looks outstanding in a wide array of interiors from casual to rustic to modern. 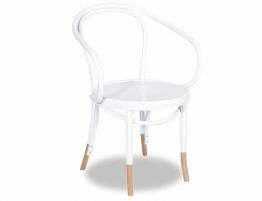 The ultra chic Thonet designed Le Corbusier B9 arm chair, here pictured in white celebrated the new modernism. 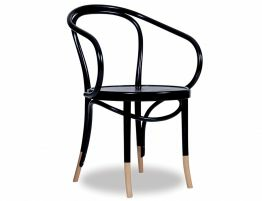 Our chair is available in a multitude of wood finishes to find the right arm chair for your needs and existing design. 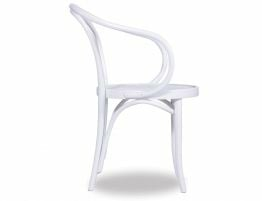 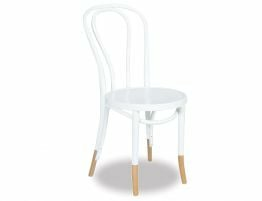 The uber chic Thonet designed Le Corbusier B9 white arm chair marked the beginnings of modernism & is as popular today as ever given its superior design. 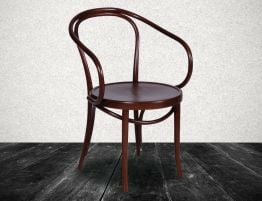 Our chair is available in a multitude of wood finishes to find the right arm chair for your needs and existing design.